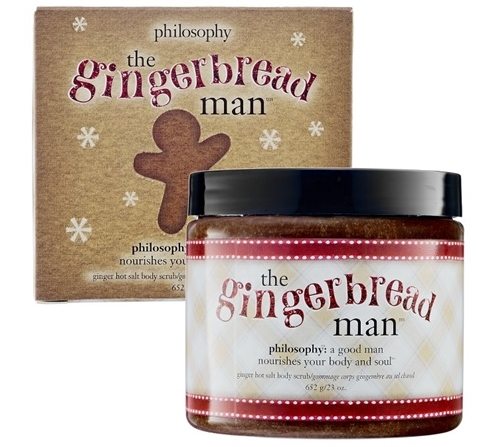 Philosophy has released their Holiday Collection for 2011, and I have to say, I'm impressed so far. This was the set I got to try, and I am excited to share with you how fabulous it is! First of all, the package it comes in is adorable. 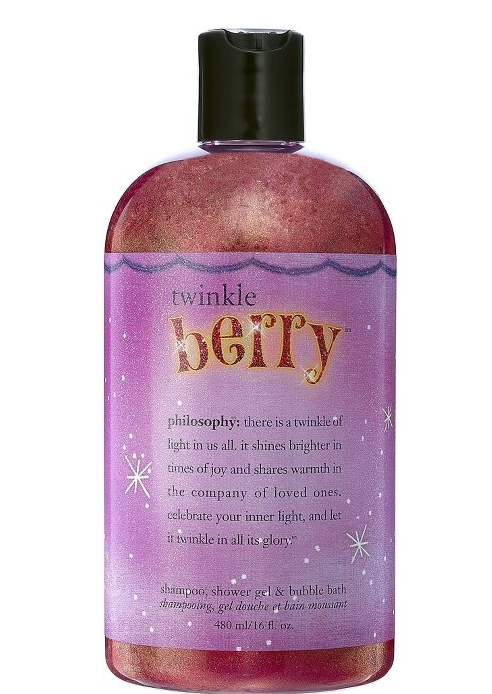 Sparkling on top, and a cute picture of a little ballerina, I can't think of a better gift for that special gal in your life. Comes with a red ribbon attached to the top, this set put me in the mood for Christmas! When it comes to candy canes, I'm not much a fan. I never liked them growing up, and I never liked the taste. But something about the smell of peppermint or candy candy in the shower or in a lotion/perfume gets me excited! 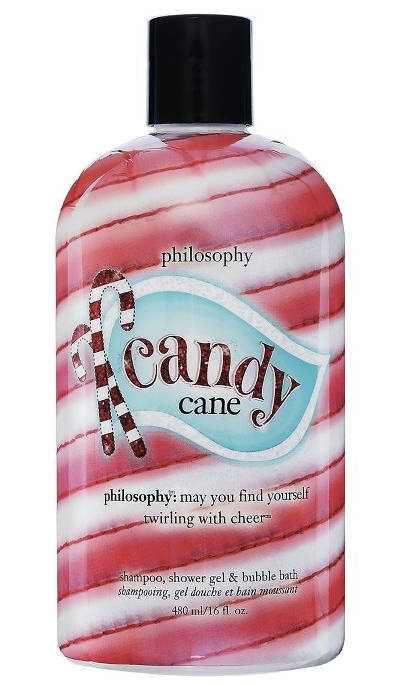 The best part about the candy cane set is the tingling sensation it leaves on your skin. (And lips) The lotion especially left my legs and arms with a cooling feeling that only peppermint or candy cane can leave. It also strangely made me feel more awake and fresh. If you're a fan of bright crisp peppermint, you will love the Candy Cane Trio Gift Set, and even if you aren't a peppermint junkie, you might still love this as I do! I plan on purchasing the lotion in a large size once my set runs out. The lotion really reminds me of Christmas, and who doesn't love Christmas?